3Djeweler is the web design and development division of Michael Drechsler Jewelry Ltd. which specializes in creating high quality web sites for the gem and jewelry industry. 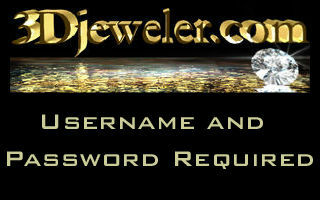 We design, manage and host websites for a number of independant jewelers as well as companies from other industries. The WEB INVENTORY PRODUCT MANAGER is the Internet content management system that helps organize the products you offer, for your local community and the world. The WIPM allows the user to add product information and pictures to an on-line catalogue. The content is customized from a secure, self-administered database. This tool is for any business to display its products on the internet. contact Michael Drechsler at Toll Free 877-717-7226 or Local Phone 604-872-8226. « WEB INVENTORY PRODUCT MANAGER » © 2000-2019 Michael Drechsler Jewelry Ltd.